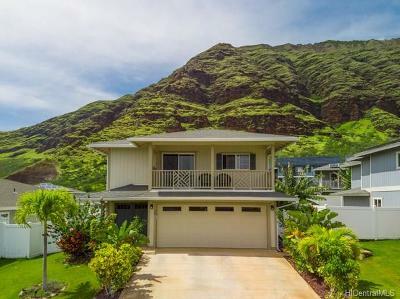 The current phase of this subdivision consists of new single family homes located near what was once the Sheraton Makaha Resort and the Makaha Valley Plantation. Attractively priced homes in a gated community and many of the homes have ocean views. The homes have 2 car garages plus driveway parking. Malia - 3 bedrooms, 2.5 bath single level homes. 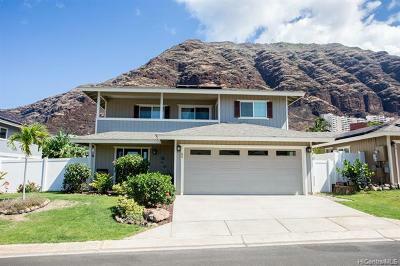 Kalani - 3 bedrooms, 2.5 bath two story homes. All bedrooms are upstairs. 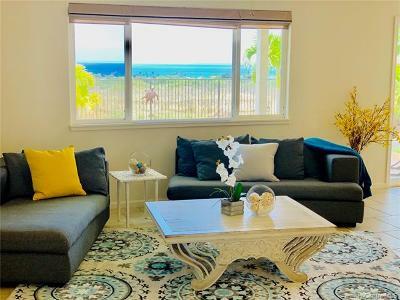 Hina'ea - 3 bedrooms, 2 bath single level homes. 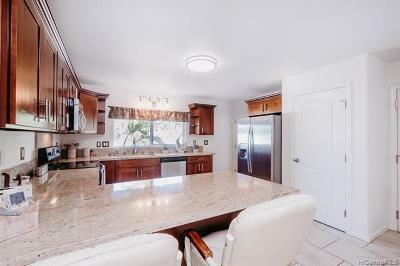 Aukai - 4 bedrooms, 2.5 bath two story homes with master bedrooms on the ground floor. 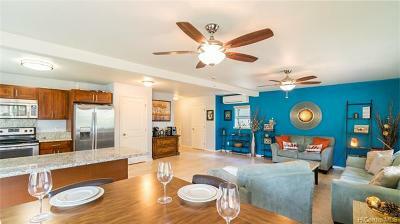 Ka'ala - 4 bedrooms, 2.5 baths, 1,993 square feet interior. bedrooms are upstairs.